Special Event at the Melbourne Library Service at Boyd. The Southbank Library librarians have selected a range of books to read while drinking tea, coffee or hot chocolate. 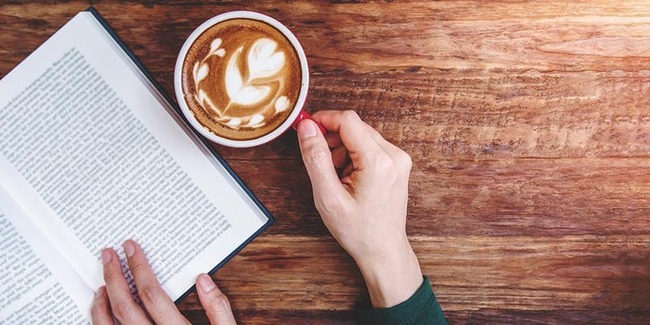 Join them to hear reading ideas that suit your tastes while you sit back and sip on a hot drink.